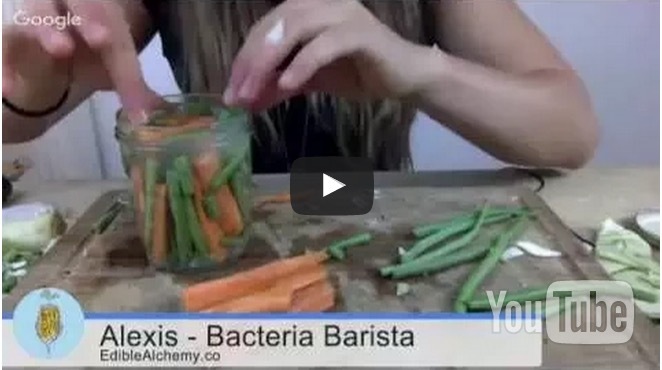 Welcome to our webinar section of Edible Alchemy. 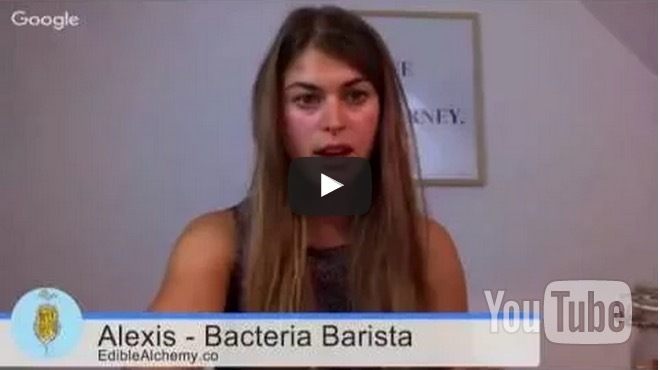 Below you can find replays of all webinars with Alexis, co-founder of Edible Alchemy. 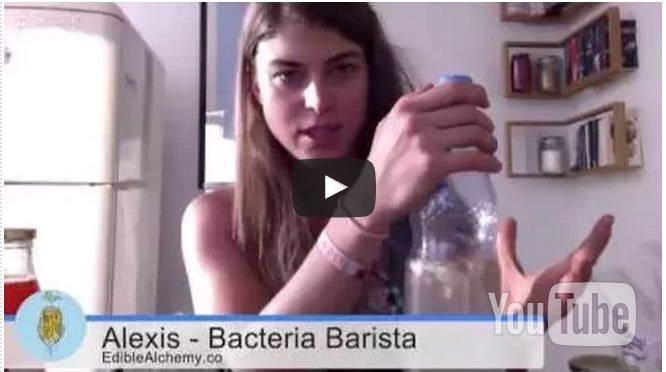 What is Kombucha, SCOBYs and all that? !